Haryana’s contribution to the main stream of Indian history and culture has been remarkable. A rendezvous of various people, it was here that they came,got mingled and contributed towards making of Indian culture. That is why the Vedic land of Haryana has been the cradle of ancient Indian culture and civilization, this is the land from where the knowledge of Indian philosophy and spiritualism flourished all over the country and on this land our saints and sages recited the Vedic hymns. Dr. Hari Ram Gupta, an eminent historian also corroborates this view. He says as “Heaven and earth seldom combined and God rarely agreed to create a better habitation for man than ancient Haryana. In the remotest past,its geographical situation was somewhat different. The climate of this region was cold and enjoyable. And this should account for the earliest habitation of man in this region. After scientific examination of these (some findings), Dr. Guj B Pilgrim concluded that one and half crore years ago, the early man lived in Pinjore region round about Chandigarh. This confirms the Indian traditions which this region as the matrix of creation and civilization. It is the site of northern altar where Brahama performed the pristine sacrifice from which creation arose. 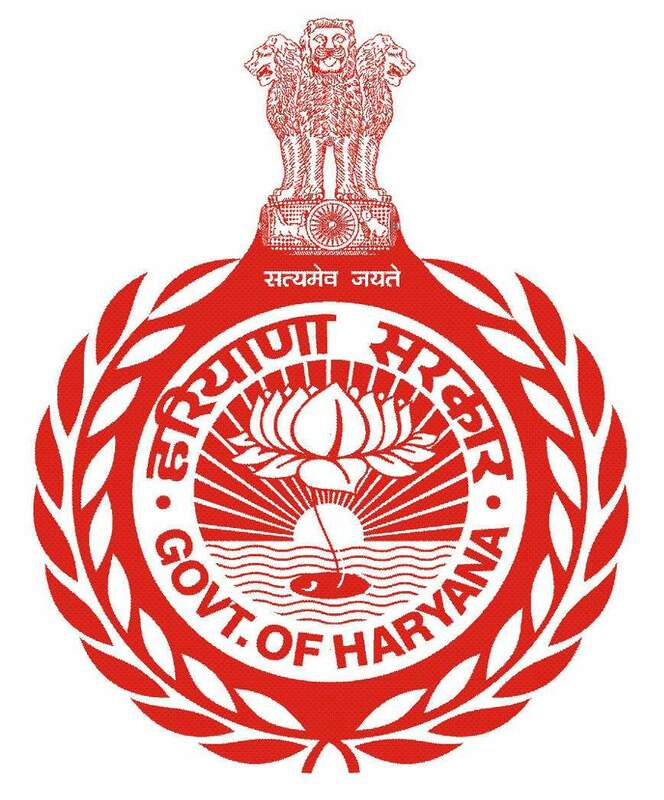 But Haryana not only claims the honour to the cradle of man, it also served as the cradle of civilization. Indians saw the dawn of civilization in the regions of Indus Valley and that of Sarswati. Our recorded history begins with Aryans. Several Indian historians particularly Prof. Abinash chander Das and Dr. Radha Kumud Mukerji are of the view that the original home of Aryans was the Haryana region”. To the literary tradition it has always been the land of plenty and the very heaven on earth. Here on its battlefields-Taraori, Karnal and Panipat – decisive actions of Indian history took place and powers of oppression were defied. On this subject, there are divergent views of the historians and scholars. Regarding the ambit and scope of culture, it is worthwhile to quote the views of Pt. Jawahar Lal Nehru before proceeding to the actual contents of the culture. “What exactly is the ‘culture’ that people talk so much about? When I was younger in years, I remember reading about German ‘Kultur’ and of the attempts of the German people to spread it by conquest and other means. There was a big war to spread this Kultur and to resist it. Every country and every individual seems to have its peculiar idea of culture. When there is a talk about cultural relations-although it is very good in the theory-what actually happens as that these peculiar ideas come into conflict and instead of leading to friendship they lead to more estrangement. It is a basic question – what is a culture? And i am certainly not competent to give you a definition of it because I have not found one. “One can see each nation and each separate civilization developing its own culture that had its roots in generations hundreds and thousands of years ago. One sees these nations being intimately moulded by the impulse that initially starts a civilization going on its long path. That conception is affected by other conceptions and one sees action and interaction between these varying conceptions. There is, I suppose, no culture in the world which is absolutely pristine, pure and unaffected by any other culture. It simply can not be, just as nobody can say that he belongs to one hundred percent, to a particular racial type, because in the course of hundreds and thousands of years unmistakable changes and mixtures have occurred.